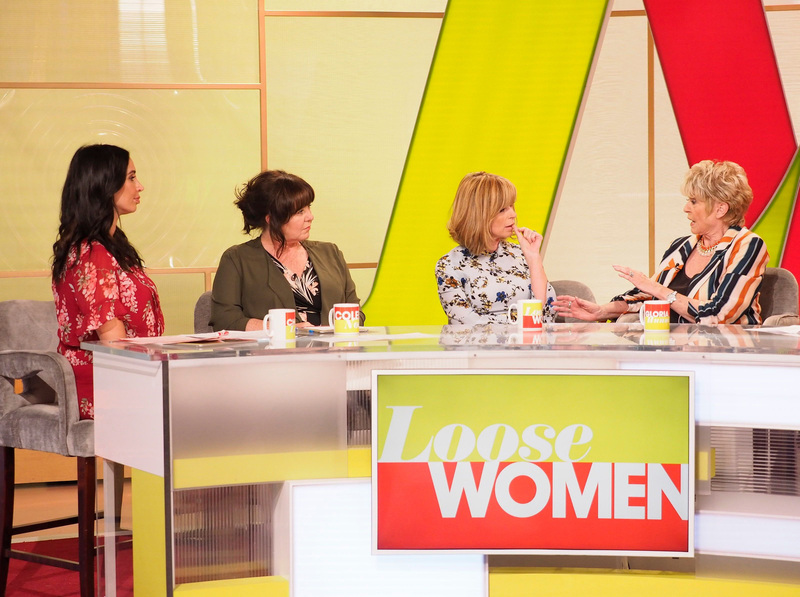 Coleen Nolan shocked audiences during yesterday's episode of Loose Women, when she revealed one of her biggest relationship regrets. The panellists were discussing their stories of revenge in both relationships and friendships, when the 53-year-old made the candid confession. Host Christine Lampard and the studio audience were stunned into silence, until she asked Coleen why it had happened. She explained that she slept with an ex who had a new girlfriend – whom he had actually cheated on Coleen with. Coleen expanded, saying, “I did it because the girl in question kept saying, because I knew her later on, ‘Yeah but he’d never do that to me’. “And I felt that she was insulting me while she was looking at me saying, ‘No wonder he did it to you but he won’t do it to me’. However, the Loose Women star confessed that her act of revenge left her feeling no relief about the situation – just guilt. 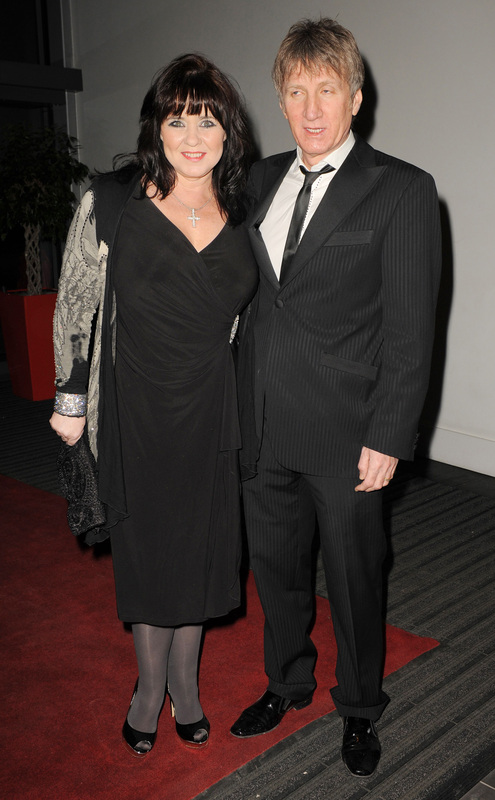 Coleen Nolan didn’t make clear which ex she was referring to, nor when the incident took place. The mum-of-three recently announced her divorce from her husband of 10 years, Ray Fensome, after admitting that the pair had gone through a “hellish” final 12 months together. She wrote in her Daily Mirror column, “There is too much dividing me and Ray. We can’t go back. And my future is going to be very different to the one I’d imagined back then.